Previous post: Amazing Art Basel Show! Sorry to bother this minor error might not be of importance but you spelled crated instead of created in your most recent post. 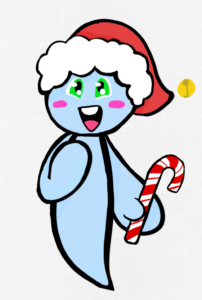 Happy holidays and love the new guardian! Thanks so much for noticing the error! I am dyslexic, so I spell check everything I post, but sometimes even spell check doesn’t help if the mistake is still a real word. Like “crated” or “created” If you find other errors, please let me know.